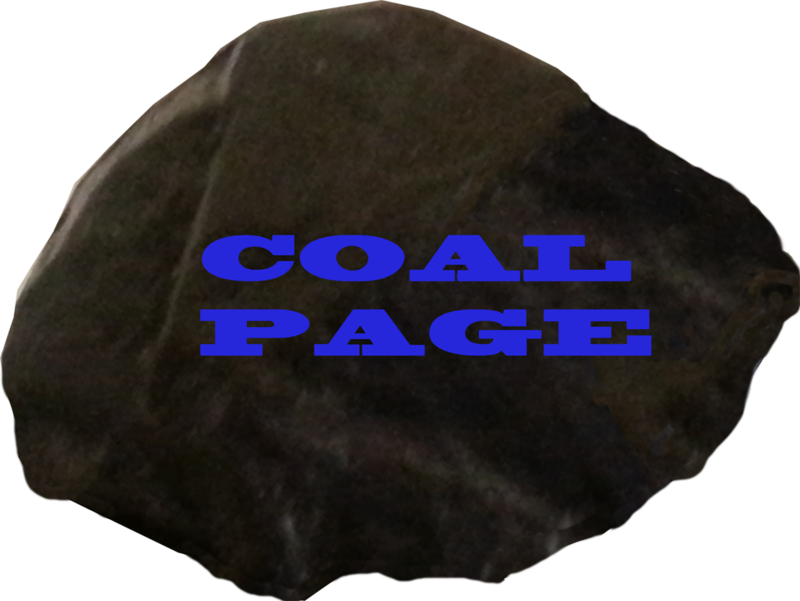 A Bit of Good News For Coal? Preiser Scientific, located in Nitro West Virginia, is probably the world's largest supplier of coal laboratory equipment. 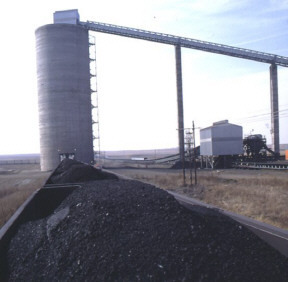 Their coal equipment range includes air drying ovens, ash fusion systems, ash furnaces, free swelling index, hardgrove grindability testers, sulfur analyzers, BTU calorimeters, volatile matter furnaces, hammermills, crushers, pulverizers, sample splitters, sieves, sieve shakers, and a large variety of lab equipment. For more information on their products, click on the Preiser Scientific Logo above.